2 more days until VDAY! 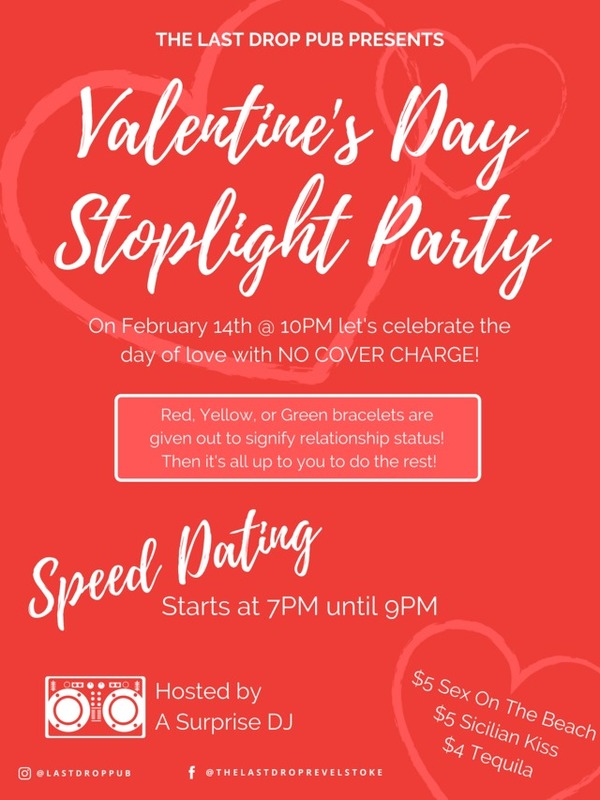 Come celebrate love with us! Speed Dating starts at 7 but don't forget we have Aprés Ski from 4-7PM with Maggie Davis! We'll have an awesome DJ starting at 10PM as well to celebrate our complicated love lives.